Travel through a wondrous match-3 adventure. Go on a voyage through a wondrous match-3 adventure as Luna, a recent graduate of the Magic University. Use your magical skills to search for the missing wizard Ludovic. 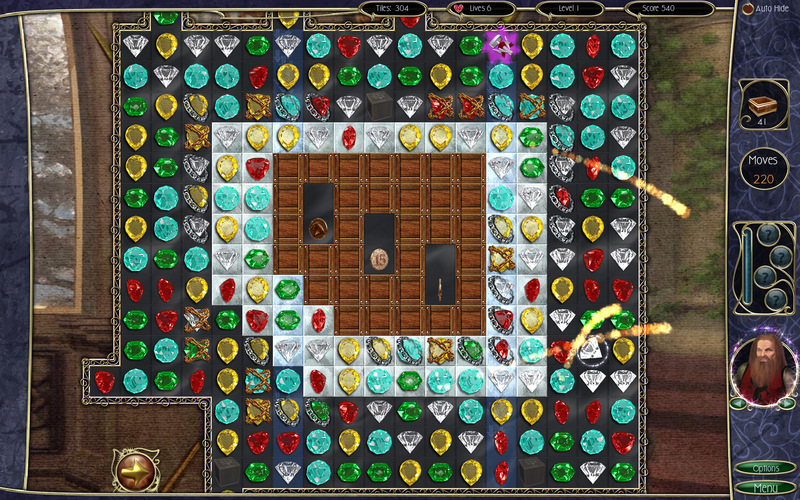 There are more than 50 sprawling levels to explore in this exciting Jewel Match game. Enlist the help of wizards, sorceresses, leprechauns, and other mysterious characters you will meet along your journey. 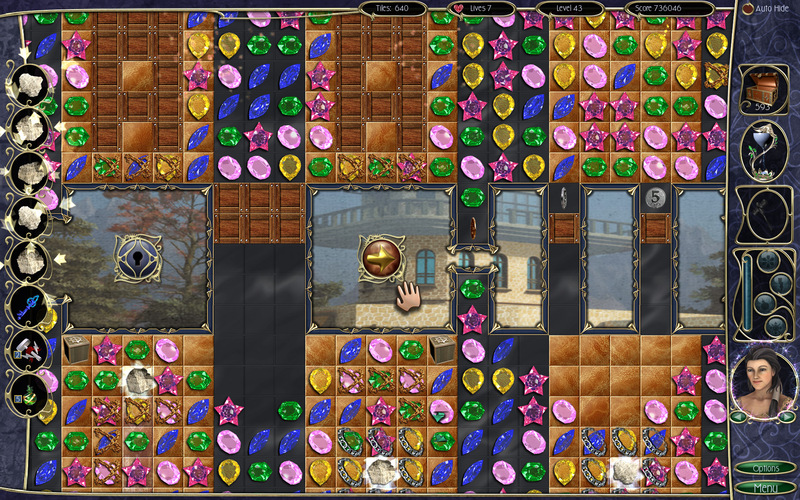 Enjoy an all-new moving match-3 board with a choice of 5 unique game modes. 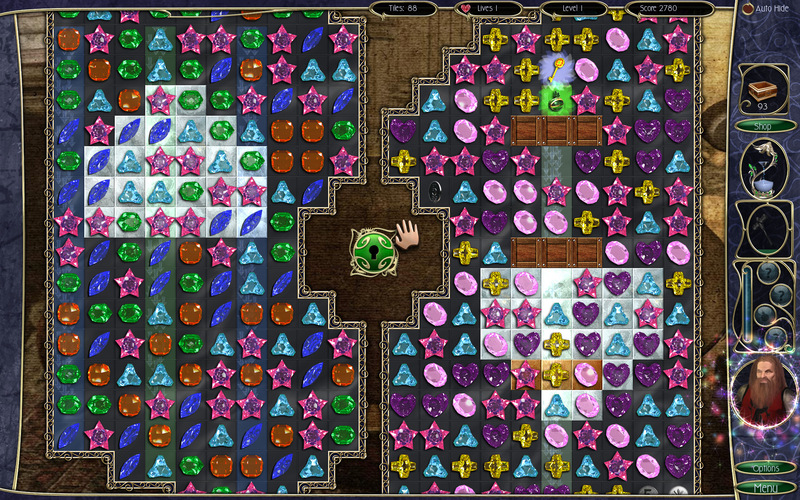 Whatever style of play you prefer, you can enjoy it in Jewel Match 4! 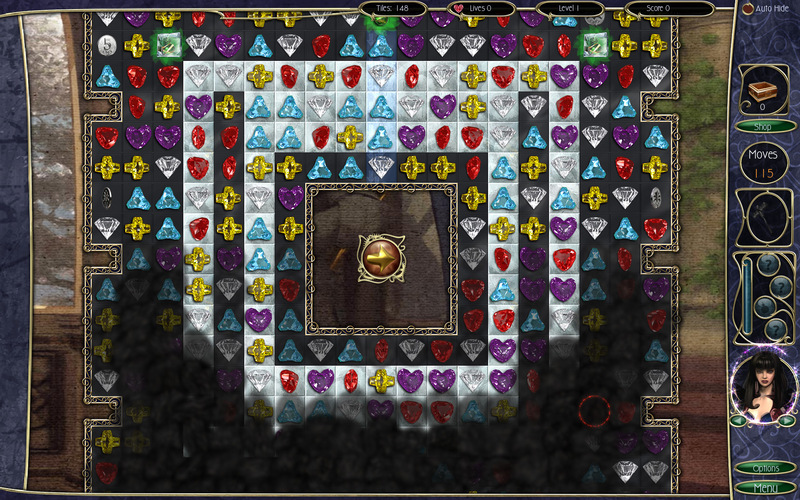 Earn gold and purchase dozens of unique upgrades from the shop to help traverse the expansive levels. 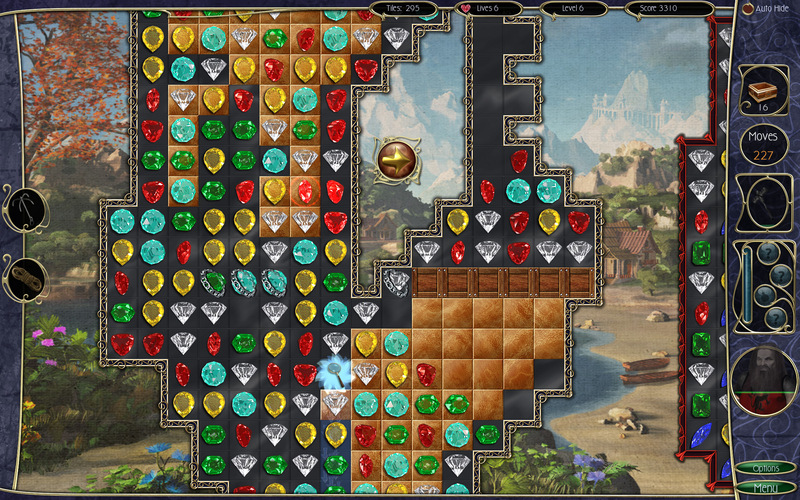 Take a break from the regular Jewel Match gameplay with over 30 hidden object and jigsaw puzzles. You can also enjoy bonus mahjong and sudoku minigames! Treasures of Montezuma 4Free the gods’ powers and fulfill your destiny in this new match-three game; Treasures of Montezuma 4! Heroes of Hellas 3: AthensEnjoy epic match-3 action and compelling city building interludes. League of MermaidsJoin the League of Mermaids on an amazing Match-3 Physics puzzle adventure!